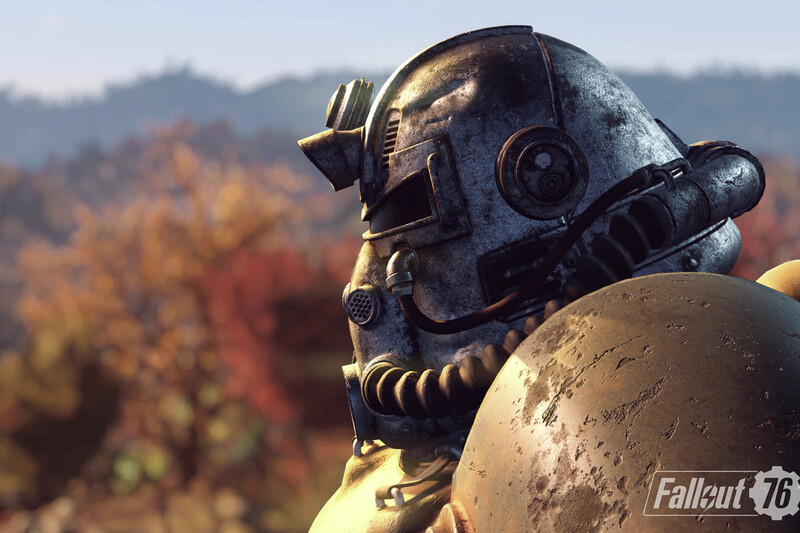 The latest Nuke Codes of Fallout 76 has solved for the last week of December 2018, the codes will be available for the duration between December 24 until December 31. 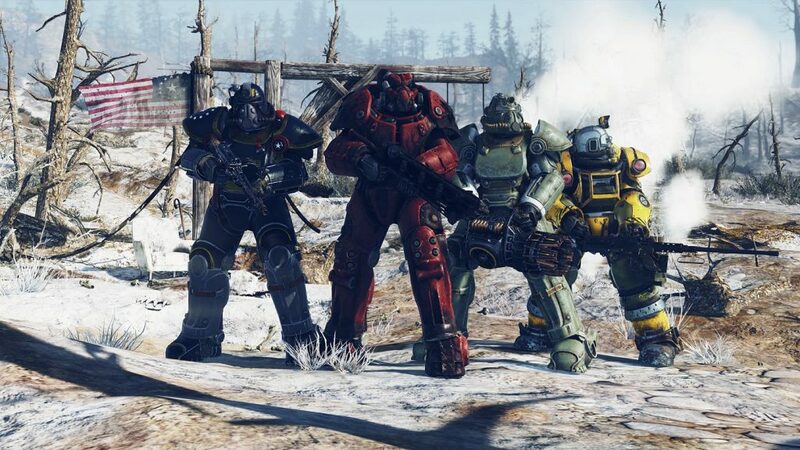 As the gamers of Fallout 76, you definitely familiar with the Nuke Codes on the game. Every week, the players should team up each other in order to decrypt and launch different Nuke Codes.